Frankfurt Airport’s new Departures Hall B within Terminal One has been completed and opened in time to give passengers a new departure experience over the Christmas holiday season. Travellers will now be able to enjoy freshly-baked bread and pizzas around the clock in the new Airport Bistro, in addition to new, comfortable waiting areas, concept lighting and brand new information desk. Airport operators, Fraport, are delighted with the new facility, and hope that passengers will enjoy the new meeting, waiting, eating and passenger information areas. The new departure hall has the addition of careful planting, and the new areas have been created with an enhanced passenger experience in mind. Frankfurt Airport already offers an exclusive shopping experience, with many top designer stores on site, such as Versace and Pfueller, superb duty-free areas and a personal shopper service. Find out more about Frankfurt Airport here. It has been announced this week that 3i, the international investment management company, has taken ownership of Belfast City Airport in a deal that was originally announced at the end of last year. 3i are acting as fund managers for the deal, which is a part of a larger project for the acquisition of assets owned by the EISER Global Infrastructure Fund, including the airport. Before the deal could go ahead, approval was required from the European Commission under the guidance of terms set out in the EU Merger Regulation. Approval has now been realised, and the deal for the Belfast City Airport finalised. The identity of the new owners has not yet been made public. 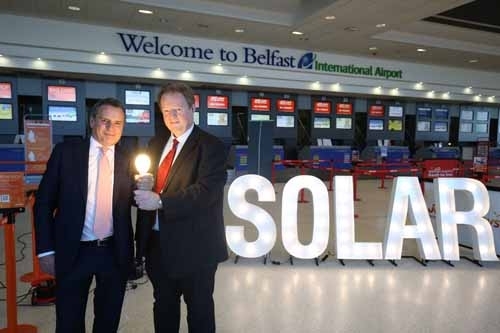 Belfast International Airport has announced the success of its dedicated solar power plant, with more than £100,000 worth of savings during the first ten months of operation. Located just a third of a mile away, and cited as being the largest solar energy connection in the UK and Ireland to an airport, the £5million solar plant, named Crookedstone Solar Farm, is generating over 25% of its yearly electricity requirements. In addition to the financial rewards, the solar plant, operated by Lightsource, is also contributing to the reduction in carbon emissions. It has been estimated that Crookedstone will save 2,100 tonnes in carbon emissions in each year of operation, improving environmental performance. Belfast International Airport has a Power Purchase Agreement (PPA) with Lightsource for 25 years. 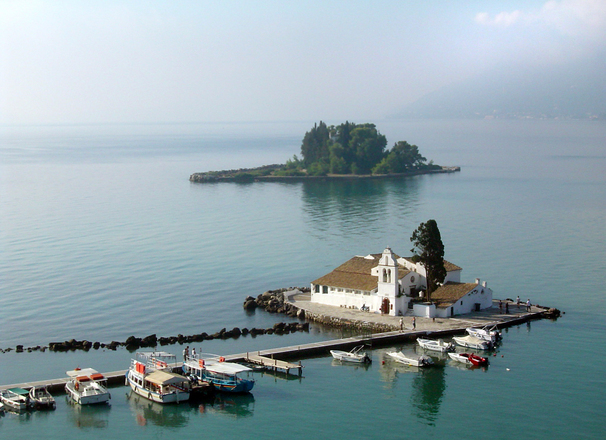 It has been announced that the sale of 14 regional airports in Greece, first agreed in 2015, has now been finalised. Greece will retain ownership of the facilities and infrastructure, and the consortium will pay a yearly lease figure of €22.9 million. The privatisation of the regional airports was originally agreed within the framework of the EU bailout in the summer of 2015. The €86 billion bailout also included the privatisation of ports and other Greek assets.